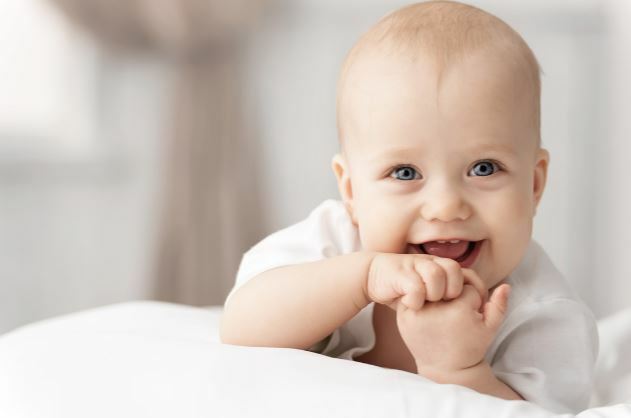 ​As the leading business for luxury limo service in Albany, NY, Albany Limo Service is dedicated to making your child’s first ride from the hospital a more special occasion than it already is. We offer high quality, professional limo and luxury vehicle service, whether it is just you or your family and friends. When you need to transport you and your group from the hospital to your home, our outstanding limo service will bring you complete satisfaction. Albany Limo Service is a reliable and trusted limo and professional ground transportation service provider with 23 years of serving residents and visitors in Albany, NY and the surrounding areas. We are licensed, insured, and committed to give you a safe transport to any Albany or nearby destination. Our well-mannered drivers can get you where you need to be comfortably and in a timely manner. With our limo transportation service, we provide trips from one address to another one at competitive rates. Regardless of your limousine service requests, we make all our clients feel important and special by exceeding expectations with stress-free traveling. 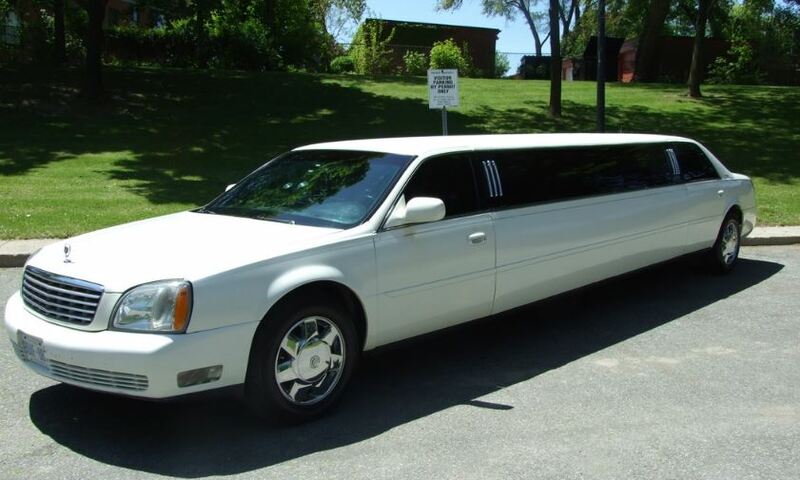 We are a 24 hour limo service, providing rides all around Albany, New York. Simply put, whenever you need us, we will be there. All of our drivers have their driving and criminal records check thoroughly. We focus on what is important to you, which is cleanliness, safety, and reasonable pricing. We are ready and able to handle your entire immediate or scheduled limousine and chauffeured transportation service requests. Our limos and luxury cars are routinely cleaned, serviced, and maintained by our in-house auto technicians. Our professional transportation service will breathe new life into your traveling experience. 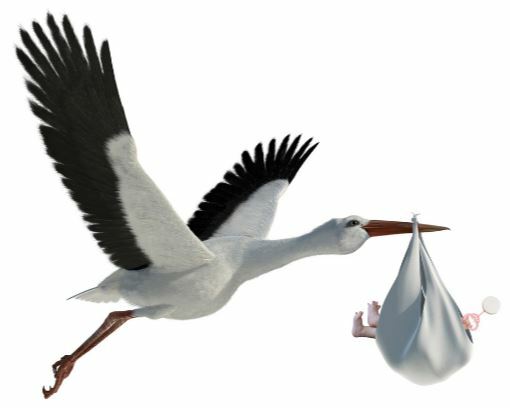 Our drivers will arrive at the hospital right on time and ready to assist you with any baby gifts, luggage or packages if needed. With our fleet communication, our dispatchers inform our drivers of any traffic issues, getting you back home, or to a local restaurant, to celebrate the birth of your first child. 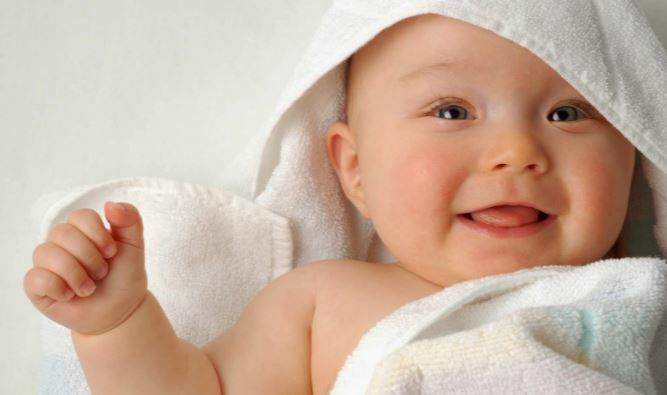 We take care of everything, so you can sit back, relax, and enjoy the ride with your newborn baby. Our number one priority is safety, comfort, and on-time luxury transportation.